The Mix 93.1 FM and 104.9 FM is your headquarters for amazing sports!! We are proud to air *Dallas Cowboys football, NCAA college sports, Eastern Oklahoma State College sports, and local high school sports! 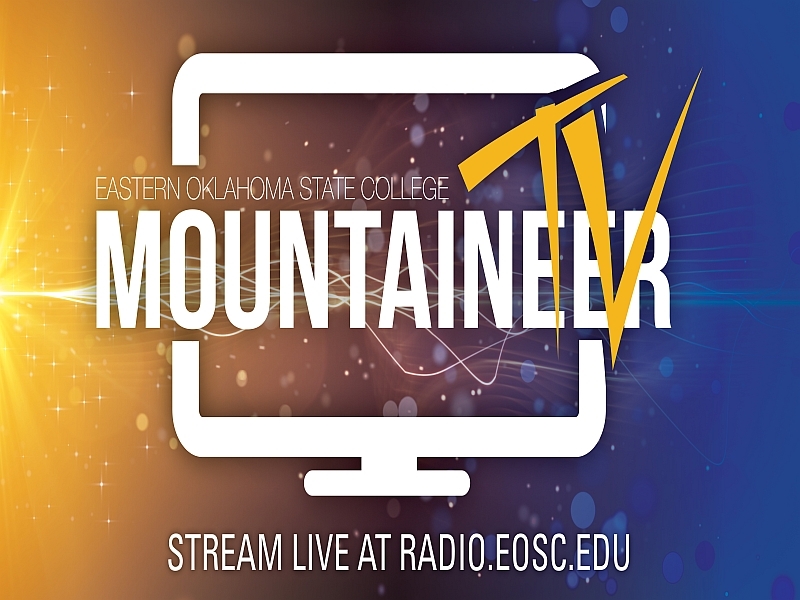 You can listen on 93.1 FM, 104.9FM (Broken Bow), online at www.radio.eosc, or on your smart-phone from the free Tunein Radio App (keywords: Mountaineer Radio at Eastern Oklahoma State College). *Note: Dallas Cowboys is only available on the FM dial. 03/11/19 Mon. Hartshorne @ Wilburton Baseball 4:00pm 7inn. 03/12/19 Tue. Connors @ Eastern Softball 2:00pm DH (+TV) NOTE: WEATHER DATE CHANGE FROM 3/12 TO 3/25, SAME TIME. 04/08/19 Mon. Talihina @ Wilburton Baseball 4:30pm 7inn. 04/09/19 Tues. Indianola/Porum @ Wilburton Baseball 4:00pm 5/5/5inn. 04/15/19 Mon. Carl Albert @ EOSC Baseball 6:00pm TBD (+TV) NOTE: THIS GAME HAS BEEN CANCELLED. *Games in BOLD are college games. **Games with (+TV) are scheduled to air on radio and video stream on Mountaineer TV. Join us for the Pre-Game Show LIVE from the stadium before each game starting 30 minutes before first pitch. A-OK Railroad, Eastern Oklahoma State College, Eufaula Ford, Kennedy Eye Care, McAlester Regional Health Center Foundation, Sam Wampler's Freedom Ford, Taco Bob’s Fiesta Grill and The Community State Bank.